Literary Lindsey: It's Monday - what a crazy week! Whew. This has been quite the week. David had his first full week of 1st grade. It is taking some time to get used to him being at school all day, for him and for us. It's tough when you get off of the bus and have fewer than four hours to play, eat dinner, and do homework. We also had a concert festival at our church this weekend. Our praise team performed and my husband has been quite busy planning everything and ensuring that it ran smoothly. Then we did two church services today. Hopefully this week will be a bit quieter! Hope you & David get used to the new routine soon. I'll be going back to work from maternity leave after Christmas and I'm trying to remember 'quality not quantity'. It's hard to remember that, isn't it? It always seems like we need more - more family dinners, more one on one time - but we can only make the hours we have great. Does Becca Grace enjoy stories for 1 year olds? With Alexander's birthday, and the holiday that must not be spoken of yet - Christmas - approaching, I'm looking for some new books to add to his collection. 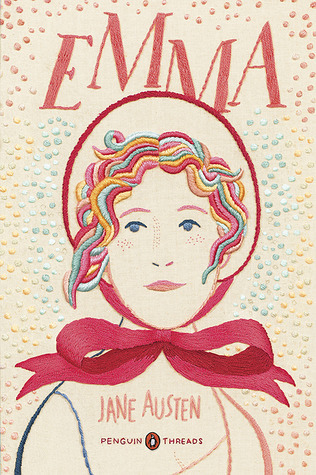 I love the edition of Emma! She really loves it. It was one of the first non-board books that she would sit and just look at for a long time. She always points at it up on the shelf at bedtime because she wants to read it. I really like the variety of stories in it and they each have a very different and beautiful illustration style. Oh, I love Jane Austen... and as for Alice Hoffman - I used to read a lot of her work, but not for ages and I don't know why! I think Emma is the last Austen novel I have to read. I know a lot of people love it! Oh, I'll be interested in your thoughts on Becoming Josephine! Hope it's a good read for you. Good luck getting adjusted to the new schedule--yes, that's hard with younger elementary school kids. And I wish they would not require so much homework at the elementary level these days . . . yes,of course they should do SOME, but goodness, so many days I had to keep my kids from playing outside on a beautiful afternoon because of homework that was just busywork. That can be frustrating. I feel like our schools have forgotten that kids need playtime after being in school all day! Yes, it's a tough adjustment! I tend to just let him be for an hour or so right after school and do whatever he wants - play outside, read, play some video games. I figure he knows what he needs to do to decompress a bit. David has not had a ton of homework yet. Apparently that is going to start in October. Right now, they just have a big packet to fill in with information about themselves so their classmates can get to know them! How are your kids adjusting? We've had a lot of adjustments this week too as we get back into school. It's been a struggle. 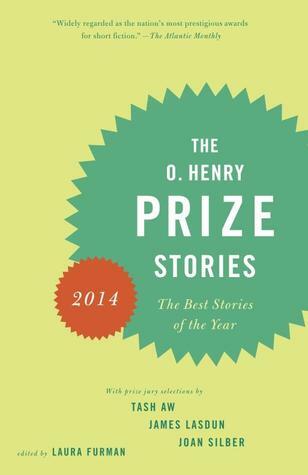 The O' Henry Prize Stories looks good. Also another Hoffman! OK I'll be anticipating your review. I know all will be well in a month or so, but it's tough during these first few weeks. I should have my review up this week, although story collections are challenging to review! Ramona is my favorite! I recently reread the whole series and found it just as fun now as when I was younger. The only other thing I've read on your list this time is Emma - I didn't like it as much as everyone else has. Maybe you'll love it though, I'll be waiting to see what you think! I love Ramona. She is the embodiment of small kids, isn't she? I had the loveliest laugh when David realized I picked this particular book because Ramona was starting 1st grade just like he was. I don't love Emma yet, but I'm only 40 pages or so into it. We will see! I love Alice Hoffman but never heard of that one, hmm, have to pick it up. 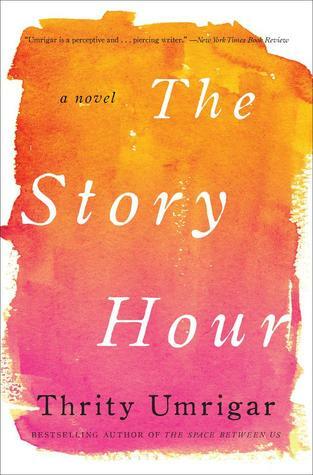 I love her magical realism-- recommend Turtle Moon to you. 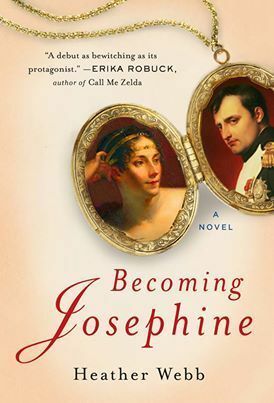 Becoming Josephine sounds good-- thanks for sharing that. Have a great week with the family and reading. It was classic Hoffman - family and love and magic. I will have to look into Turtle Moon. Thanks for the recommendation! the Alice Hoffman book looks good! Don't worry - we teachers are still adjusting to the new school routine, too! :) Hooray for Ramona! I loved her as a kid, but it's been a long time since I've read any Beverly Cleary. Must be time for a reread! I imagine that is true! How is it going for you?? I know! How is the school year going for your family so far? Full day is quite an adjustment (my girls had a full day Kindergarten, and it took them several weeks to get used to it even though their pre-K was also full day). I hope your family settles into the routine soon! Enjoy your reading this week. I'm under a briefing deadline this week, so I've chosen easy, fun re-reads (like Jasper Fforde's The Eyre Affair) or middle grade books (that I can't wait to share with my girls when they're old enough for them!). The Eyre Affair is a lot of fun and I love the idea of previewing books to read with your girls in the future. Have a great week!